Authors and music critics Jessica Hopper and Oliver Wang have joined David Menconi of the Raleigh News & Observer on the editorial team of the American Music series published by the University of Texas Press. “We are at a particularly ripe time within music culture to interrogate what is American music; we're overdue for an expansion of the canon,” says Hopper. collections, critical artist biographies, memoirs, and other forms of inventive storytelling that expand readers’ perceptions of music. The newest release, Woman Walk the Line: How the Women in Country Music Changed Our Lives, edited by Holly Gleason, is a collection of essays from some of America’s most intriguing women writers on the female country artists who have inspired them, including Brenda Lee, June Carter Cash, Dolly Parton, Emmylou Harris, Lucinda Williams, and Taylor Swift. 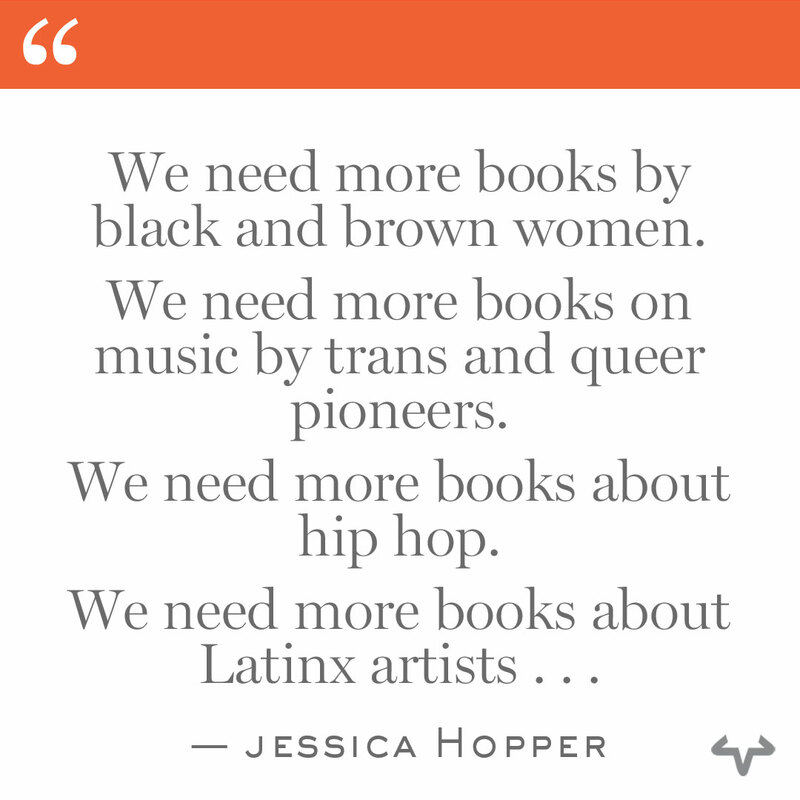 As the series has expanded beyond Americana and roots music, the editors have made it a priority to seek out manuscripts from diverse voices across genres. 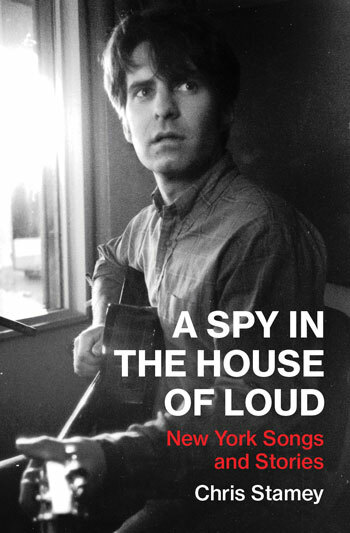 Upcoming books in the series include A Spy in the House of Loud, a memoir from Chris Stamey, founding member of the dB’s, that will be available next April; and, tentatively slated for 2019, a history of women in punk by journalist, musician, and “Punk Professor” Vivien Goldman, and a critical biography of A Tribe Called Quest by Hanif Willis-Abdurraqib, author of They Can’t Kill Us Until They Kill Us. 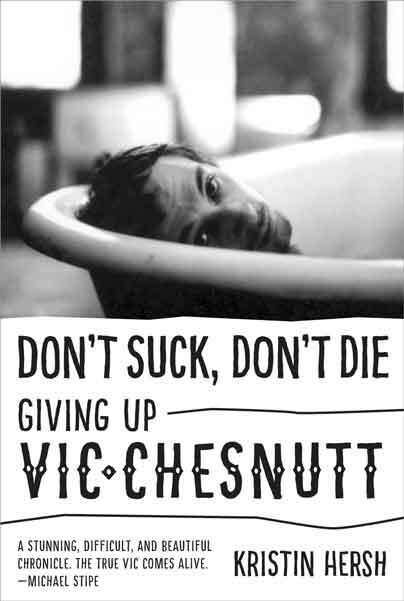 More information about the series, forthcoming books, and submissions can be found at: https://utpress.utexas.edu/books/series/american-music-series. 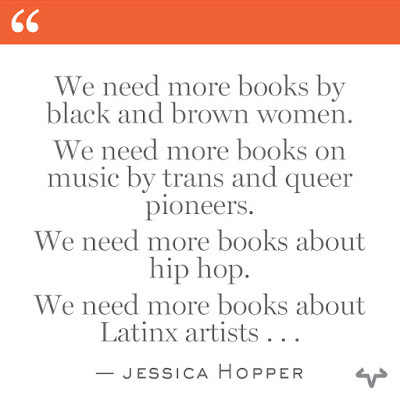 Jessica Hopper is a Chicago-based writer and producer. She was previously the executive editor of MTV News, Senior Editor at Pitchfork, and Music Editor at Rookie. Her essays have appeared in Best Music Writing for 2004, 2005, 2007, 2010, and 2011. Hopper was the longtime music consultant for This American Life. She is the author of The Girls' Guide to Rocking (2009), The First Collection of Criticism by a Living Female Rock Critic (2015) and the forthcoming Night Moves (2018). David Menconi is a music critic and arts reporter at The News & Observer in Raleigh, North Carolina. He has also written three books, two of them (2012's Ryan Adams: Losering, A Story of Whiskeytown and Ray Benson's 2015 memoir Comin' Right at Ya) published by University of Texas Press. Oliver Wang is a professor of sociology at California State University, Long Beach, and author of Legions of Boom: Filipino American Mobile DJ Crews in the San Francisco Bay Area. He writes regularly on music and arts, including for KCET’s Artbound, NPR, and the Los Angeles Review of Books. He is the creator of an audioblog, Soul Sides, and host of a weekly podcast, Heat Rocks. The American Music series is written for pop music enthusiasts of all stripes, and books in this series treat important, enduring, and perhaps under-recognized aspects of our most dynamic art form. Any definition of American music must encompass the full diversity of people, genres, and forces that have shaped it, and to that end the series publishes cultural histories, essay collections, critical artist biographies, and memoirs, as well as other forms of inventive storytelling.